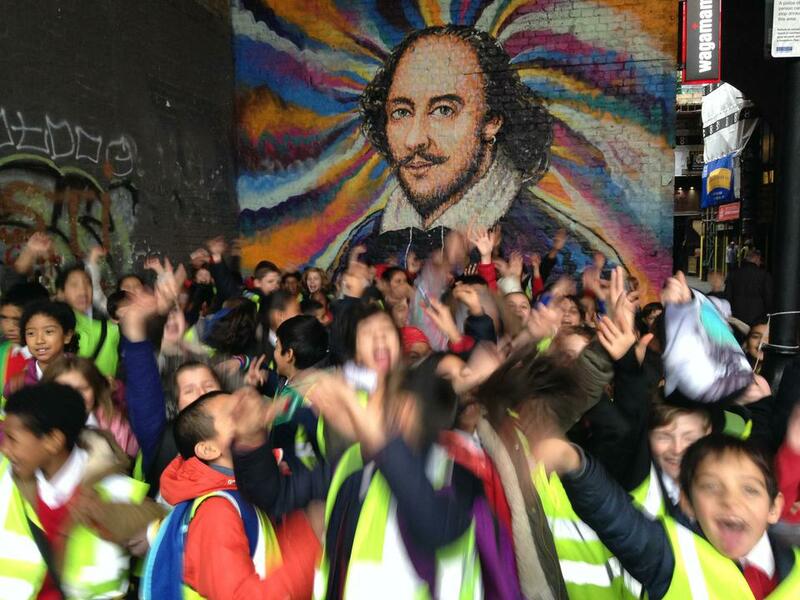 'All the world's a stage and all the men and women merely players' - William Shakespeare. 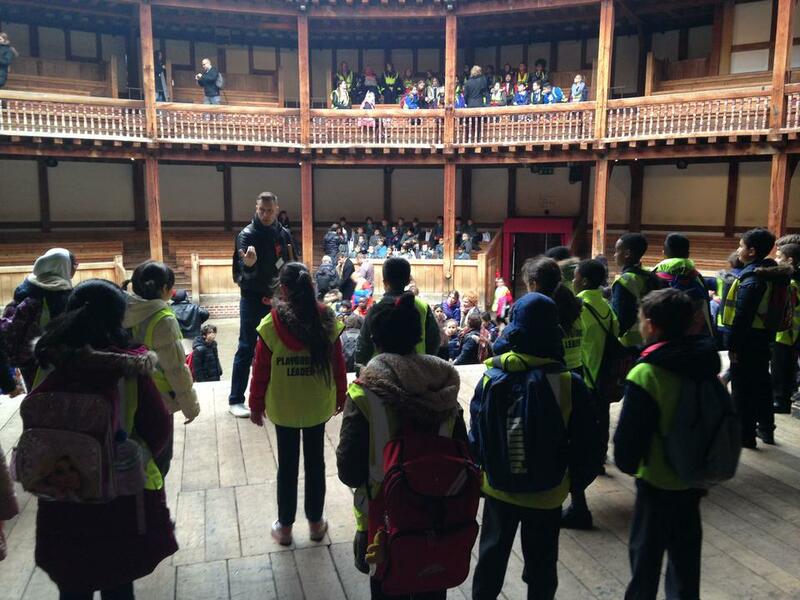 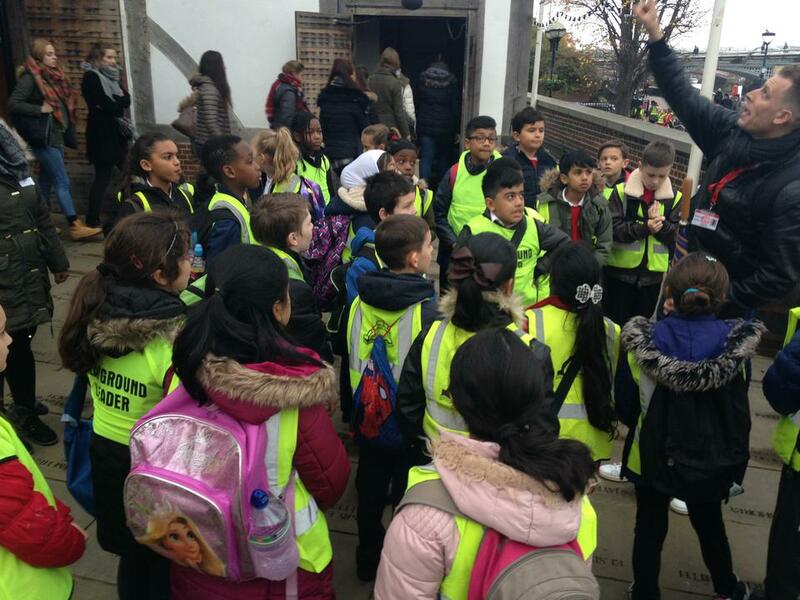 Year 5 descended upon Shakespeare's Globe and immensely enjoyed both a tour of the theatre and a drama workshop exploring the themes within Macbeth. 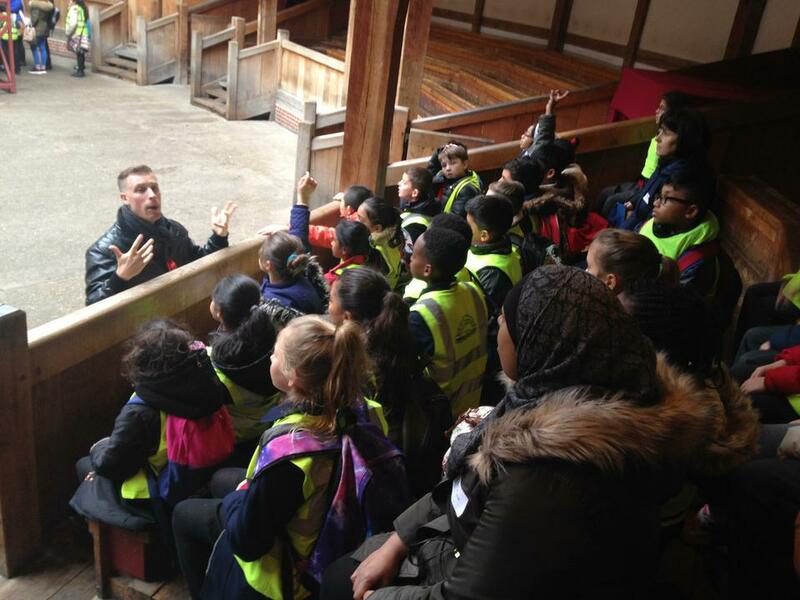 The children spent the morning alongside one of the Globe's actors learning about the theatre's history, before learning about the interesting relationship between Macbeth and his leading lady. 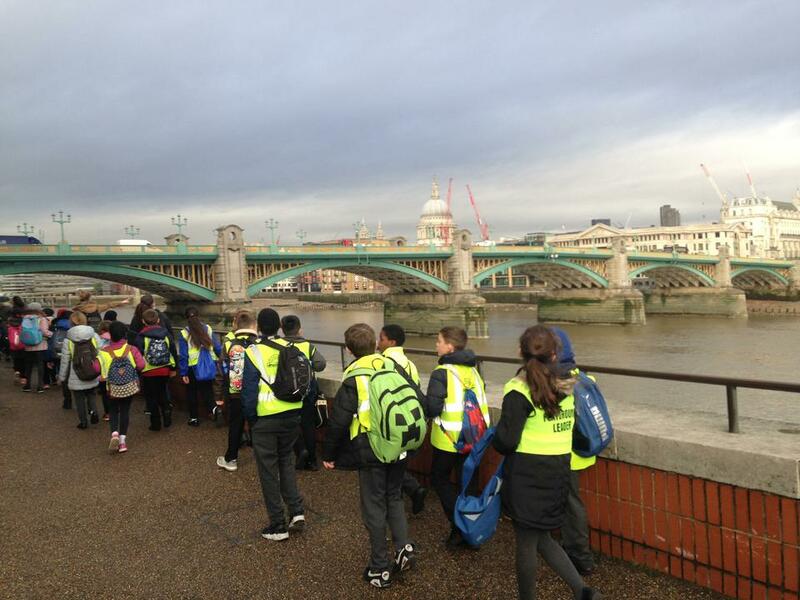 The children enjoyed a fantastic day and cannot wait to study the story of Macbeth in further depth.